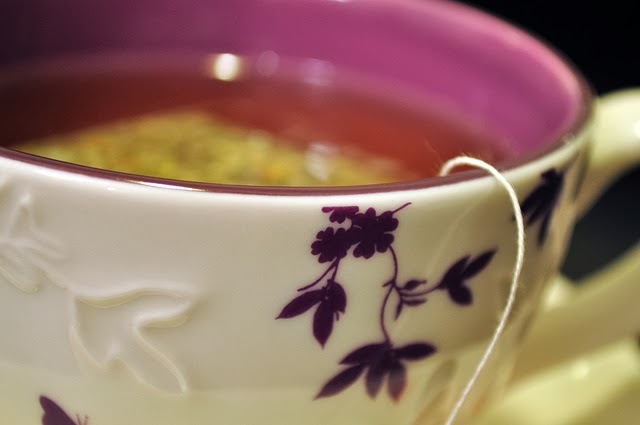 January is hot tea month. I found a new tea that I enjoy. I'm usually one who sticks with black tea, such as English Breakfast, Earl Grey and good old Lipton. But I read that green tea is good for me. I had tasted green tea before and didn't like it. I'm trying to take better care of myself so I thought I'd give it another chance. Thanks to the many varieties at my local Kroger, I came across green tea infused with honey. Yum. This is a great afternoon treat with biscotti. What's your favorite hot tea? I prefer spiced Chai Tea. I haven't quite developed a taste for regular tea, but I hope to!